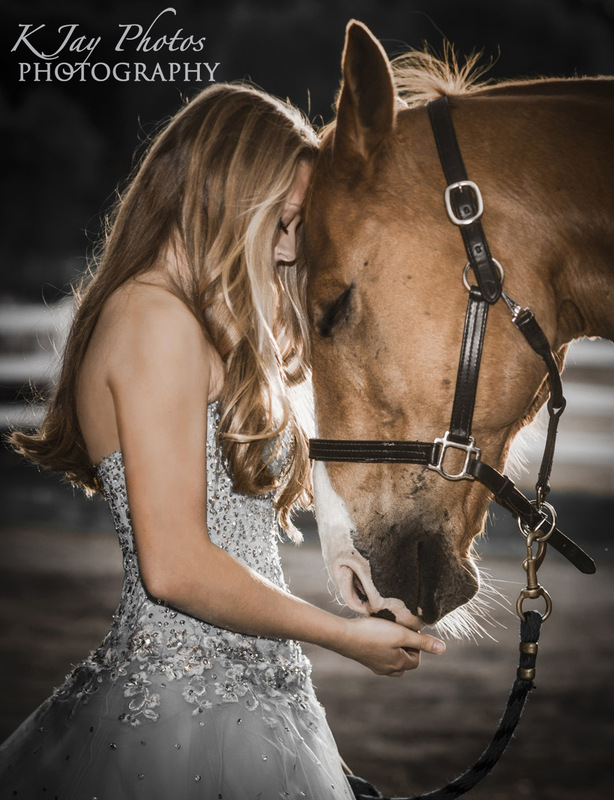 I have never seen a closer bond between an animal and it’s owner. 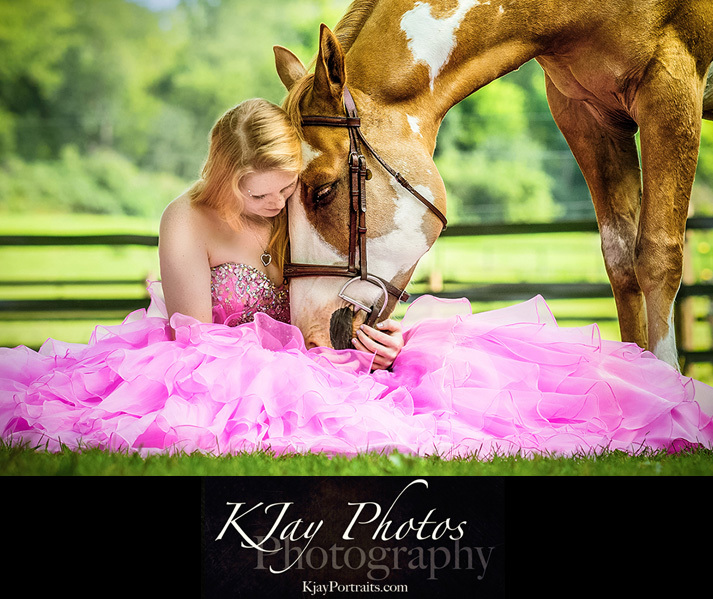 This Waunakee WI senior reserved an extra photo session for just her and her horse and we were able to capture the bond between these two. 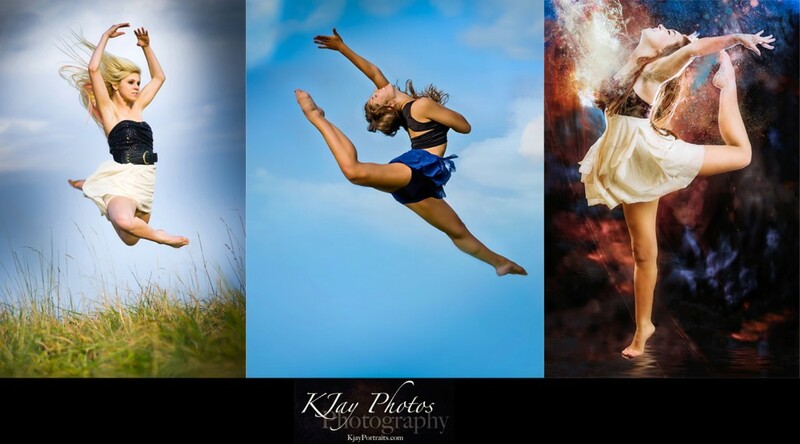 It was truly inspiring to see and I’m sure this and many of her other senior pictures will be treasured for years to come. 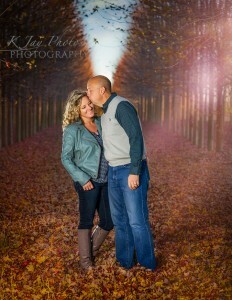 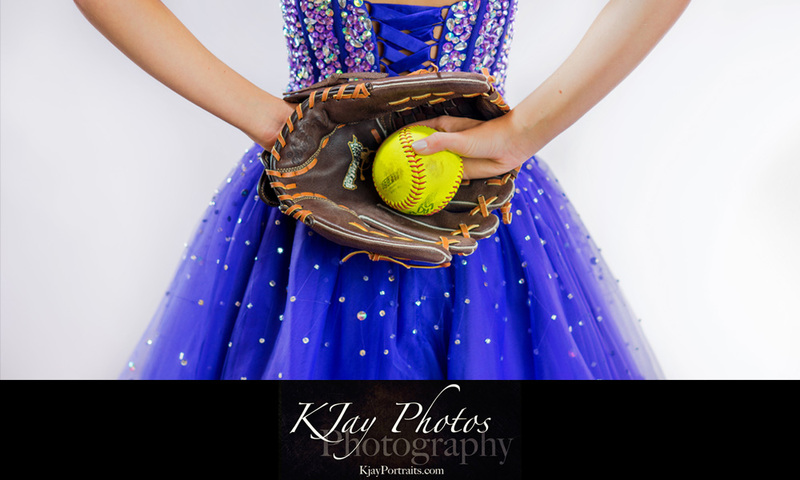 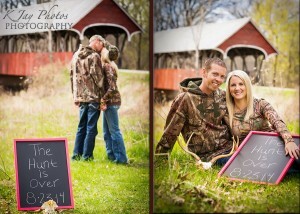 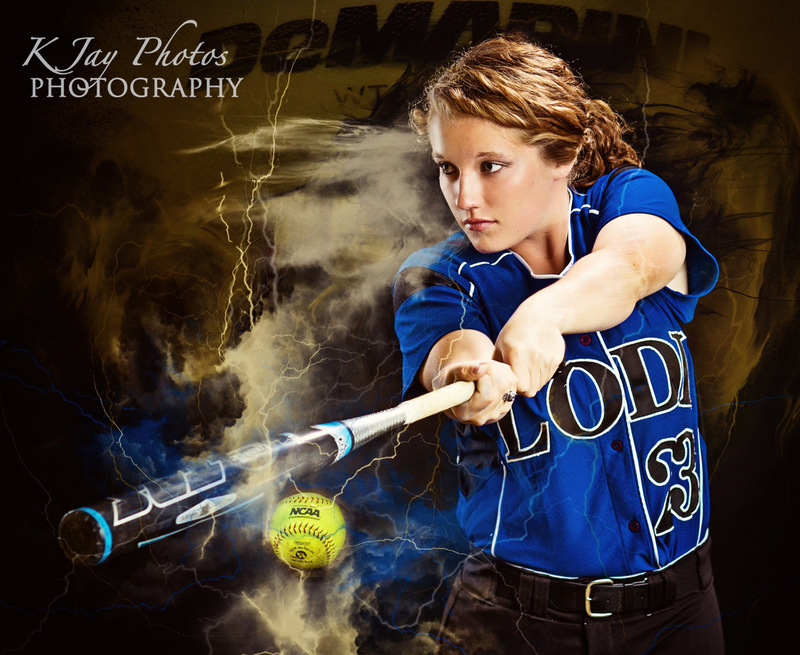 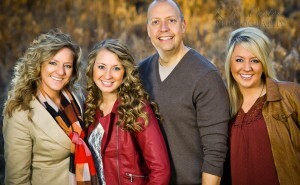 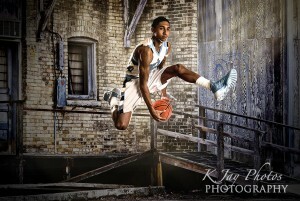 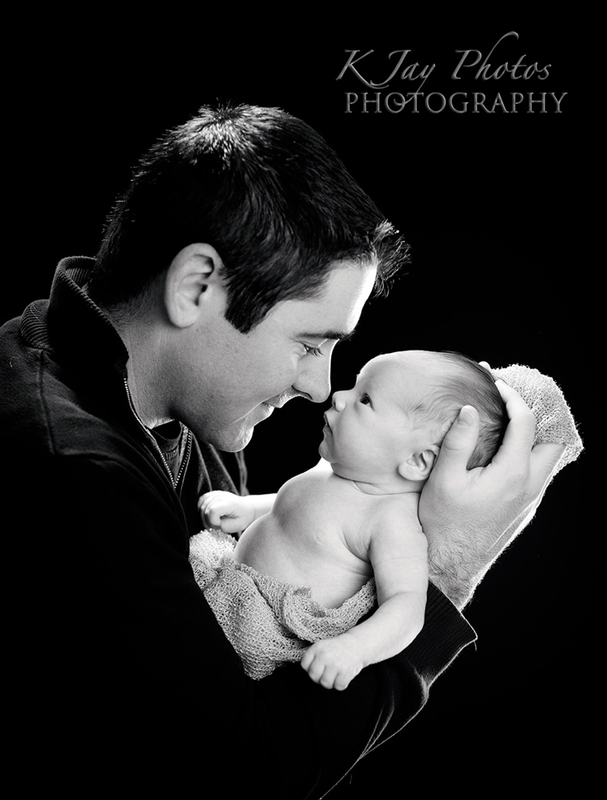 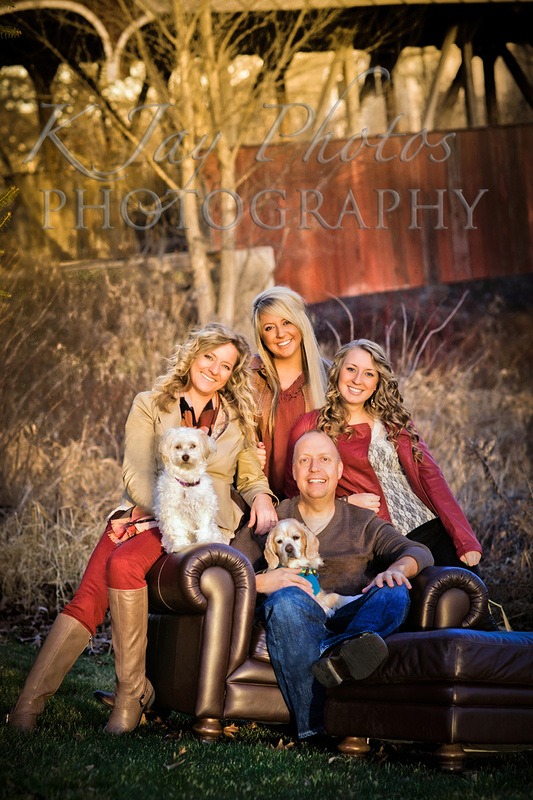 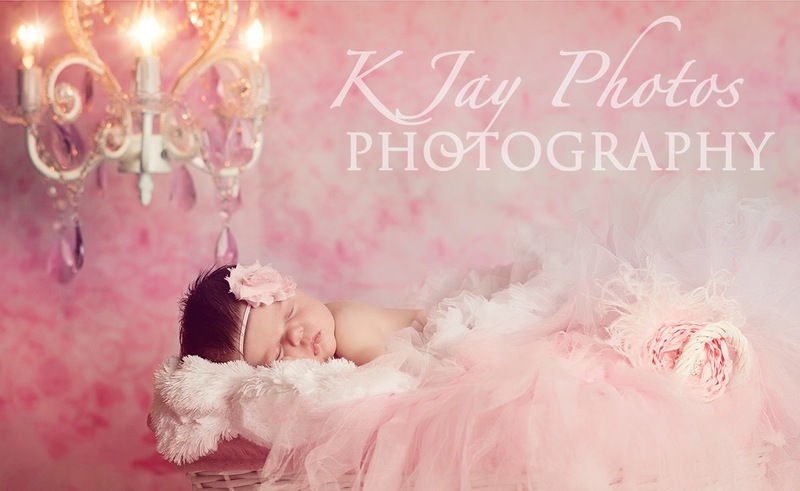 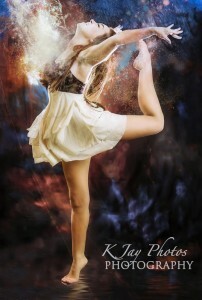 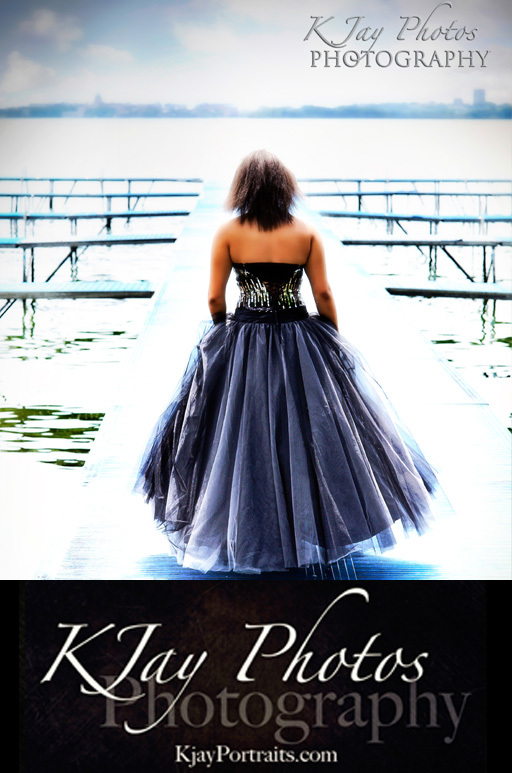 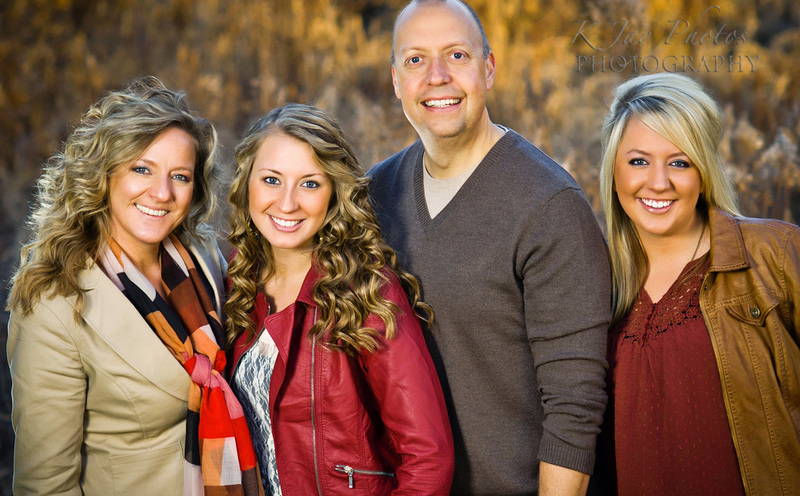 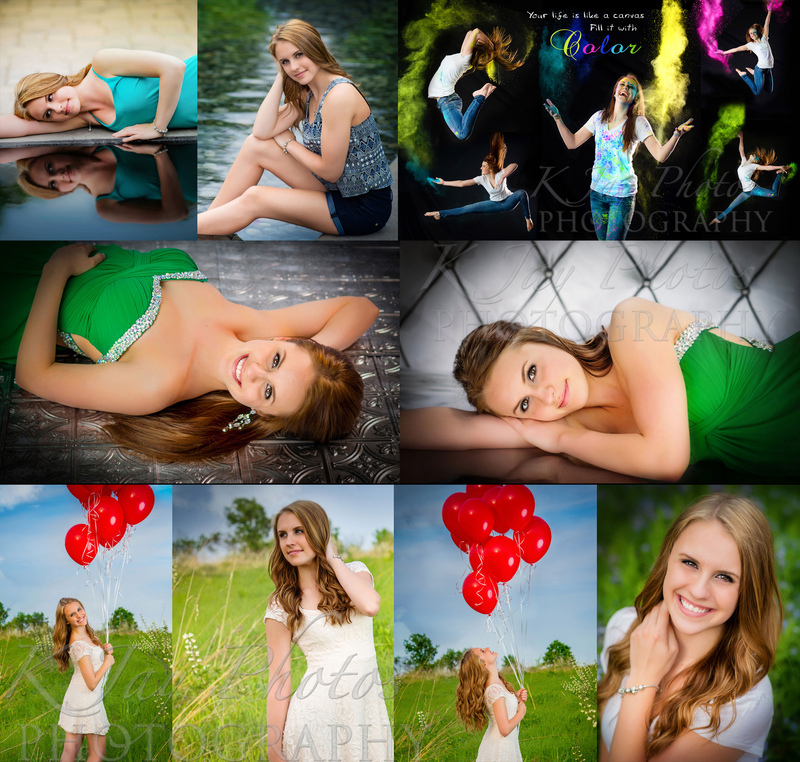 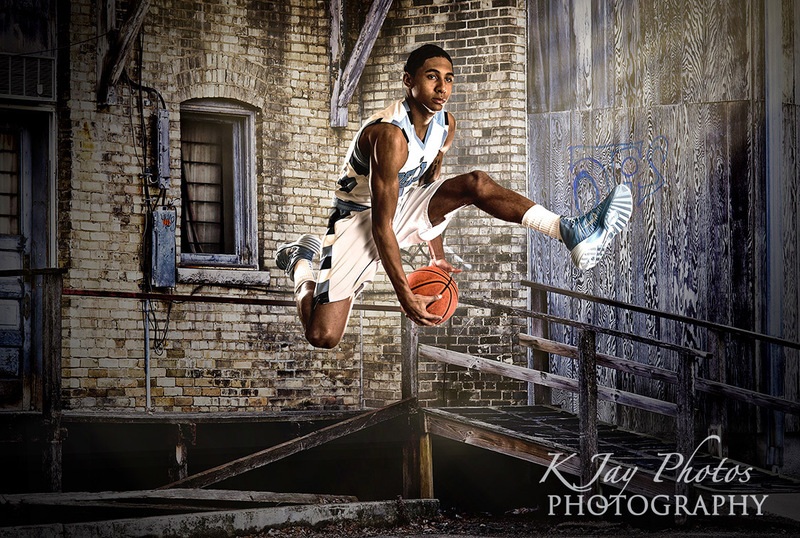 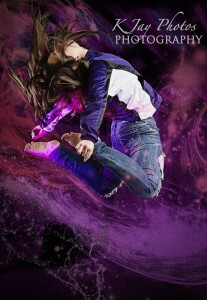 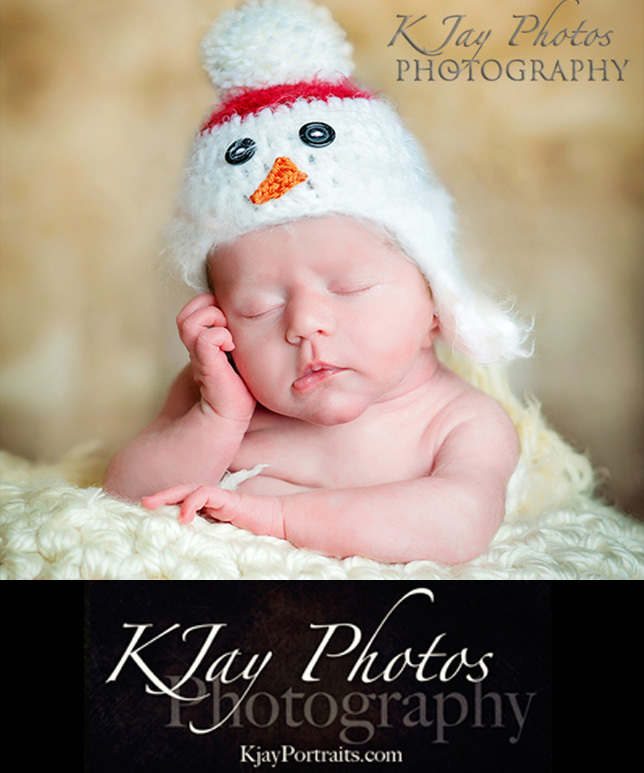 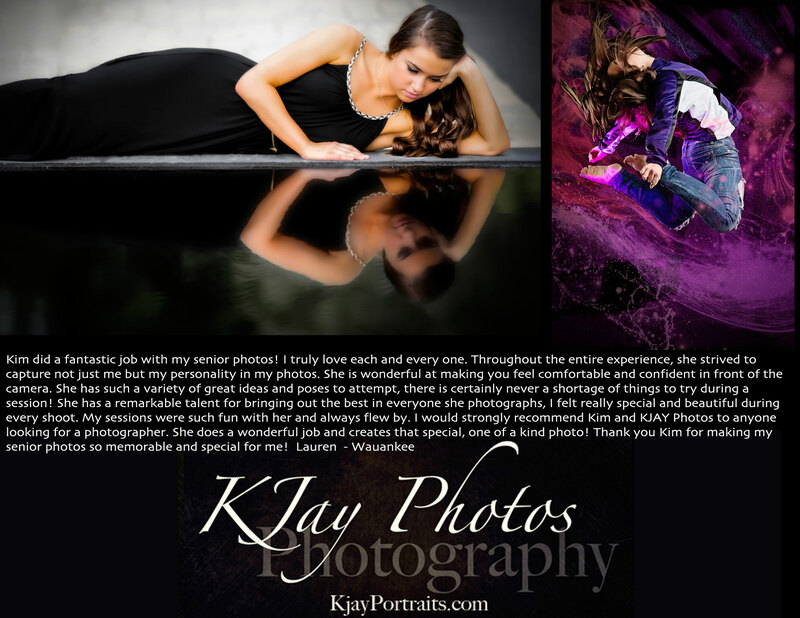 To reserve your session today with K Jay Photos call 608-850-4850 or email kim@kjayphotos.com. Her prince is her horse. 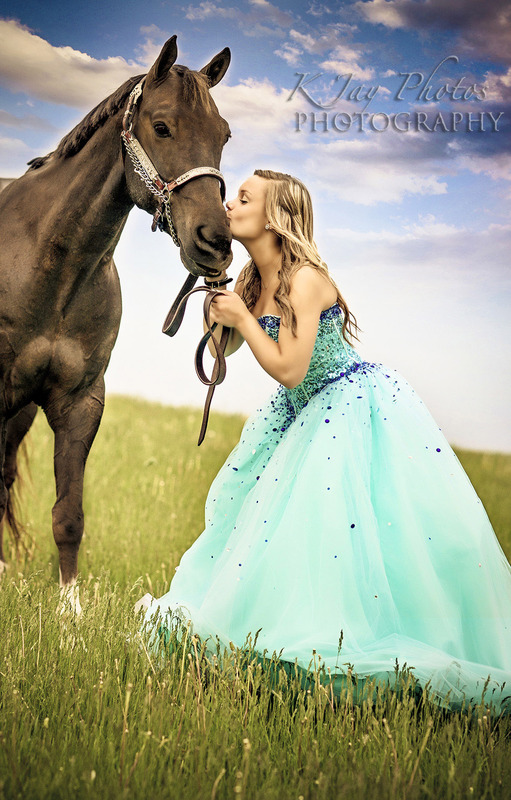 The love they share is beyond words and this high school senior looked like a princess in her prom dress. 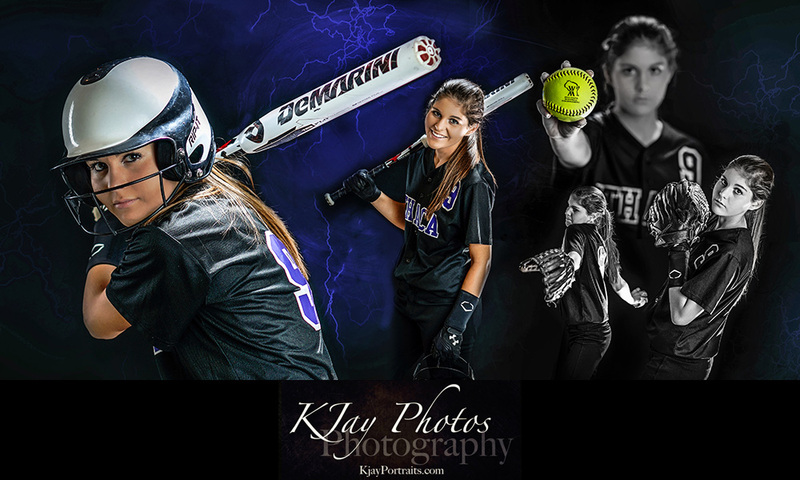 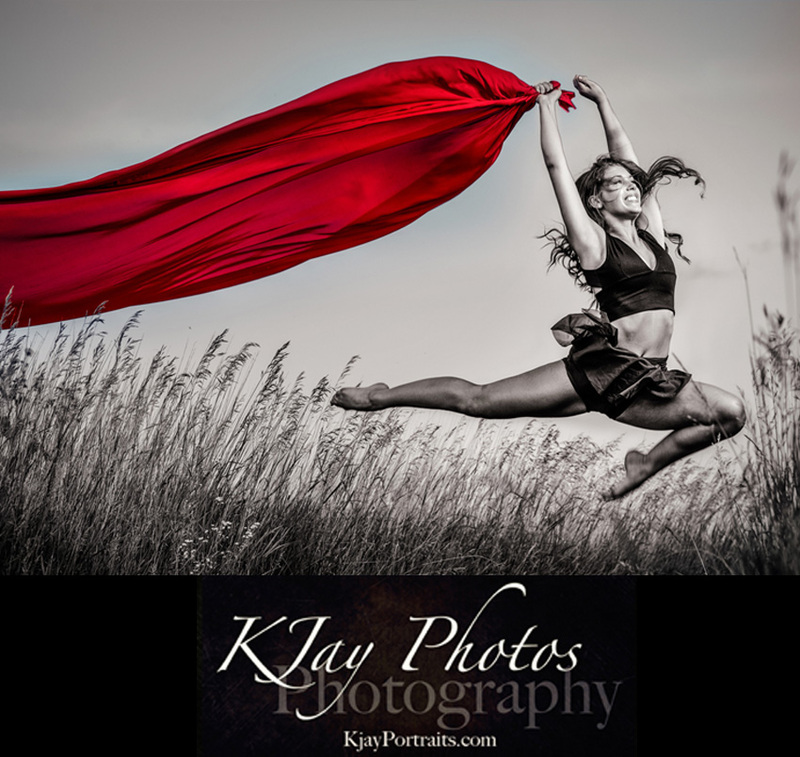 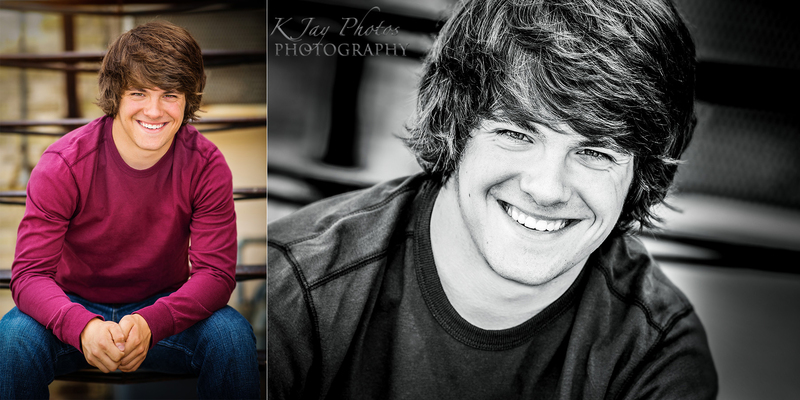 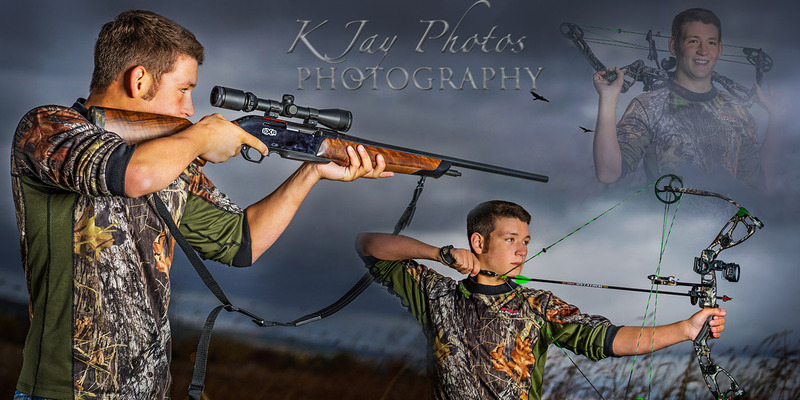 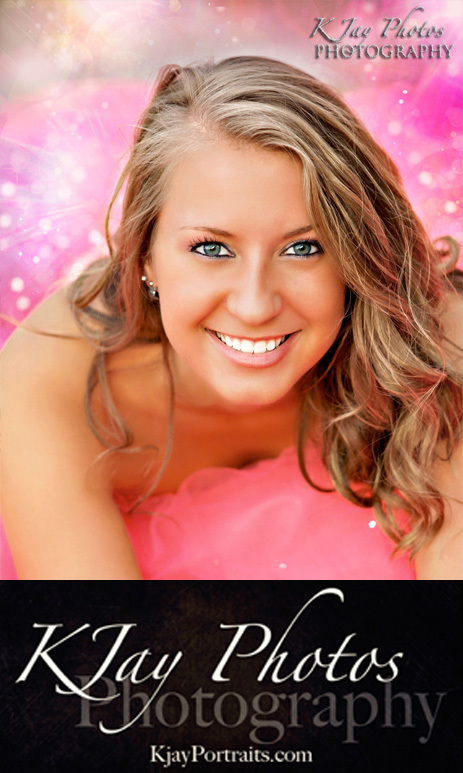 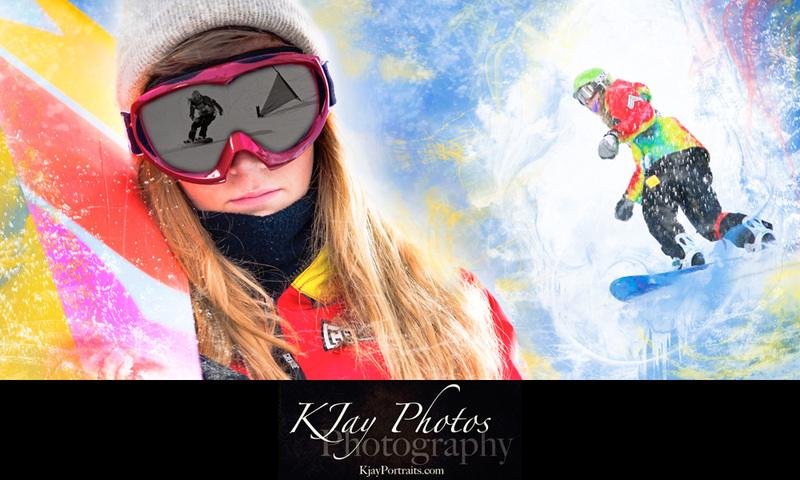 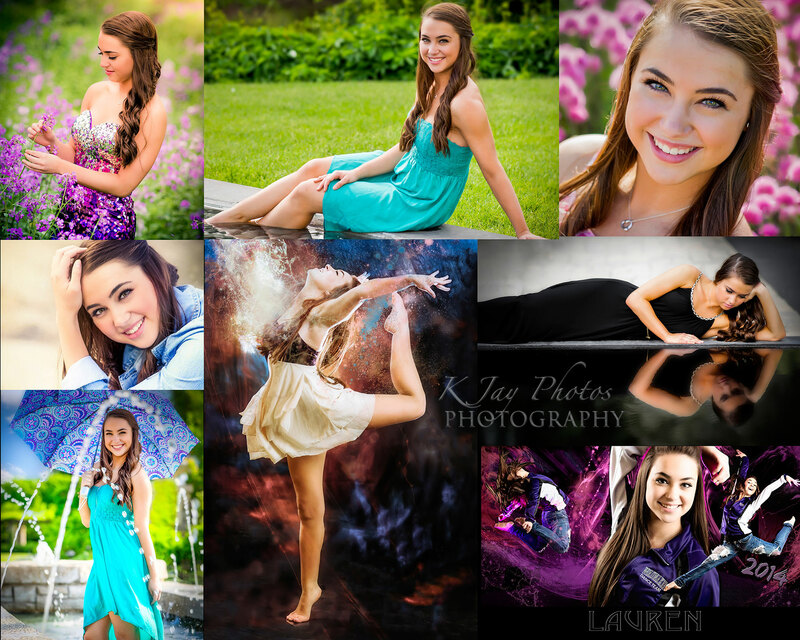 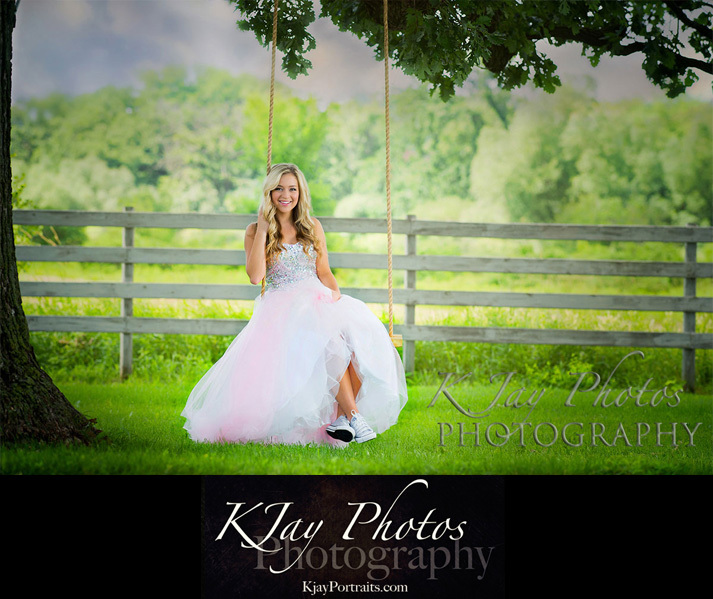 To reserve your 2015 high school senior pictures, call 608-850-4850 today or email kim@kjayphotos.com.